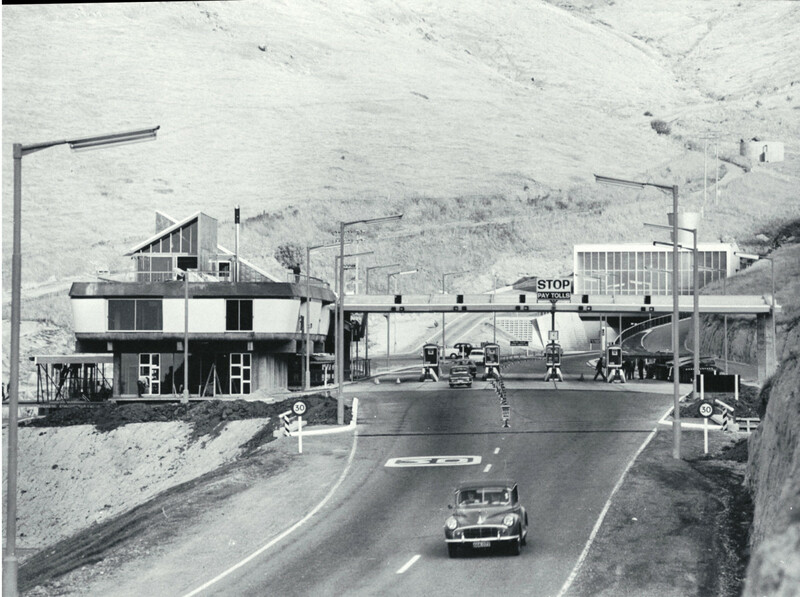 The Lyttelton Road Tunnel opened 27 February 1964 creating a vital link between the city of Christchurch, New Zealand and its port Lyttelton. The tunnel complemented the long established Lyttelton Rail Tunnel. 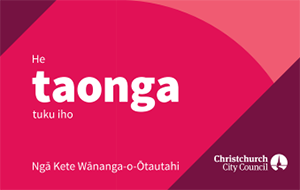 Christchurch and Lyttelton had been linked by a rail tunnel since 1867. When a road tunnel was proposed, it was rejected because horses arriving hot from the Canterbury plains could catch a cold on entering the cooler temperatures of a tunnel . Instead a road was created over Evans Pass. There were disadvantages to having a single track railway tunnel and a winding drive over the hills as the main ways to and from the Port. Legislation was passed in 1956 to allow the tunnel to be built. 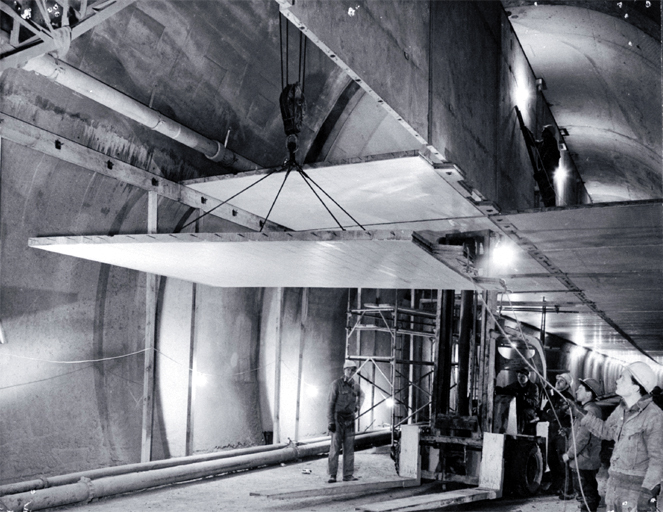 Construction of the road tunnel started in 1962. The tunnel was built by a joint venture consortium of Fletcher Construction Ltd and American owned Henry J. Kaiser Co. Construction. It is currently the longest road tunnel in New Zealand at 1,970 metres (6,460 feet). Initially there was a 20 cent toll to use the tunnel but this was abolished in 1979. Normally pedestrians, cyclists and petrol tankers are not allowed to use the tunnel. 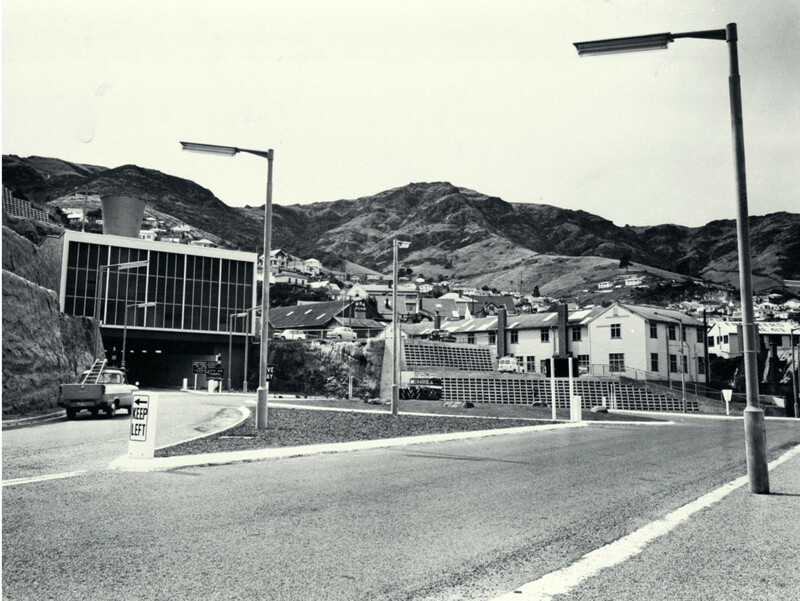 The Lyttelton Road Tunnel Administration Building at the Heathcote (Christchurch) end of the tunnel was designed by Christchurch architect Peter Beaven. The distinctive building was given a New Zealand Historic Places Trust Category 1 listing in 2008 but this was not enough to save it from being demolished in the aftermath of the Christchurch earthquakes. The building was demolished in early 2013. In May 2013 designs for a replacement building were released. The tunnel itself was not badly damaged in the earthquakes of 2010 and 2011. The Tunnel administration building was badly damaged and later demolished. The tunnel canopy was damaged by rockfalls in the February 2011 earthquake and demolished within days. Rules on the transportation of dangerous goods through the tunnel were reviewed because of the closure of Evans Pass by earthquake damage to allow truck movements between 7pm and 7am under strict controls.